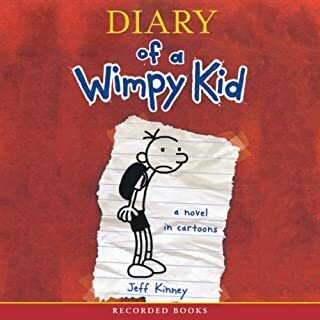 Sixth grader Greg Heffley doesn't understand his annoying younger brother, obnoxious older one, or well-meaning parents. But he knows enough to record his daily thoughts in a manly journal - not some girly diary. In a unique novel brimming with laugh-out-loud moments, Greg chronicles his first turbulent year of middle school.